With the pristine extraordinary beauty and the amazing tourist destinations, Phu Quoc has attracted many visitors annually. 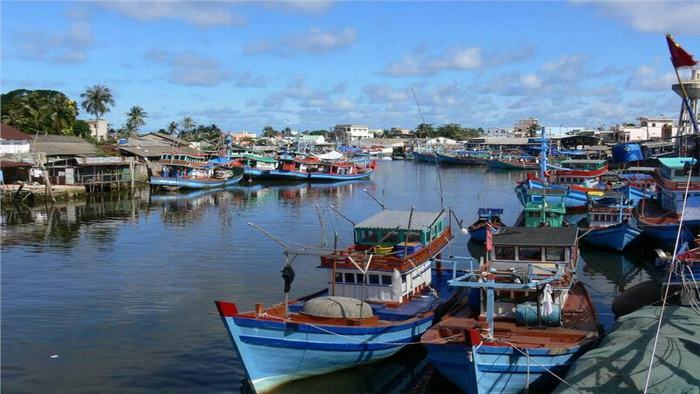 From domestic provinces, there are several ways to reach Phu Quoc. One of these routes is Can Tho-Phu Quoc. 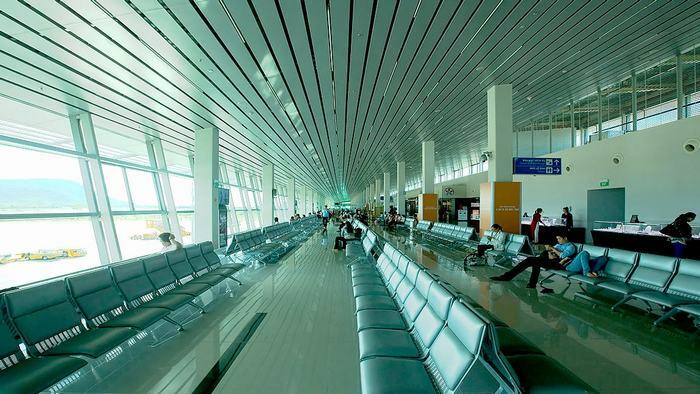 Here is our suggestion of how to go from Can Tho to Phu Quoc. At present, Vietnam Airlines is the only brand of airline operating the flight with ATR aircraft departing from Can Tho to Phu Quoc with the frequency of one flight per day. The travel time is 55 minutes. Every day, the flight from Can Tho to Phu Quoc departs at 11:50 am while in the contrast direction, the flight Phu Quoc-Can Tho departs at 1:20 pm. The price ranges from $65 to $108. 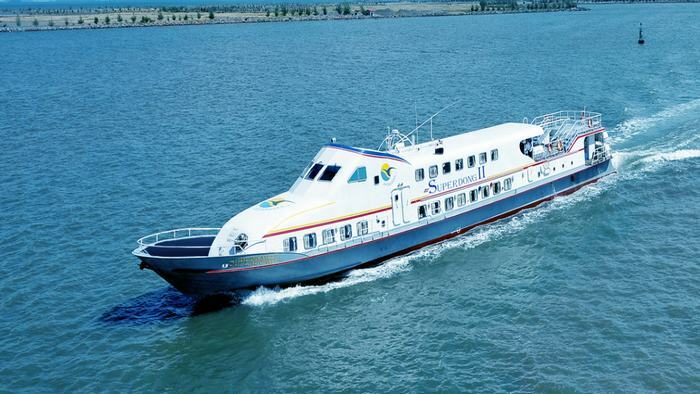 The 16-seat or 29-seat car takes you to Rach Gia from Can Tho with the price around $4. The company offers several trips per day with the different departure time. The departure time is 7:00 am, 7:30 am, 10:15 am, 10:45 am. Price: Adults - $15/ person, the elderly (above 60) –$13/ person, the disabled – $11/ person, children – $10.8/ person.